Always wanted to dead-lift Darth Vader's head? Well, now you can. 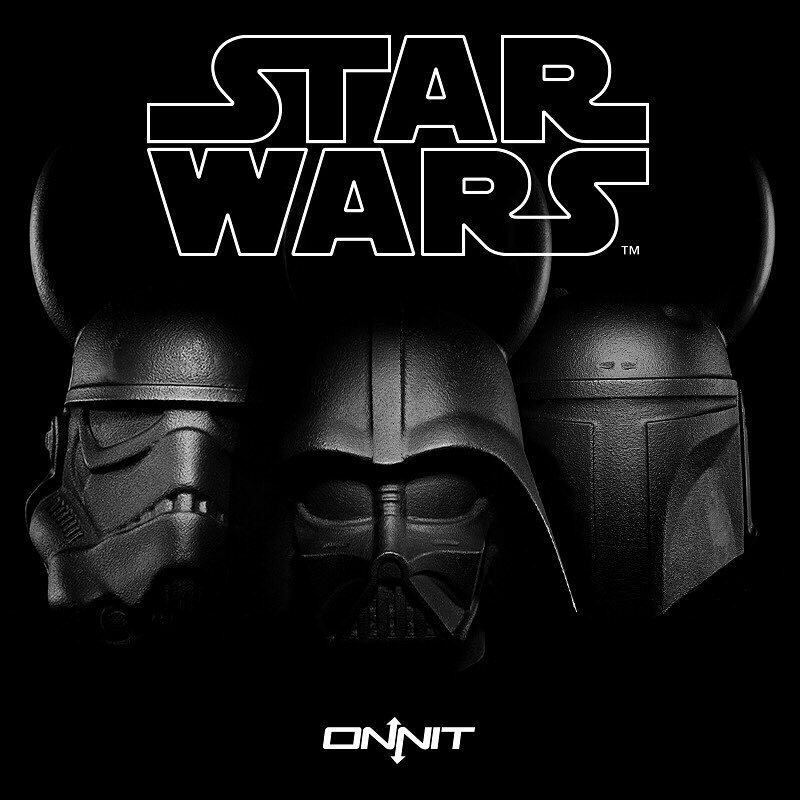 Fitness studio Onnit has recently launched a series of gym equipments based on popular Star Wars characters. Yep, that's right; your dream of training like a Sith Lord has now come true. According to their website, the Star Wars gym gear line includes three kettlebells, medicine balls as well as a yoga mat. 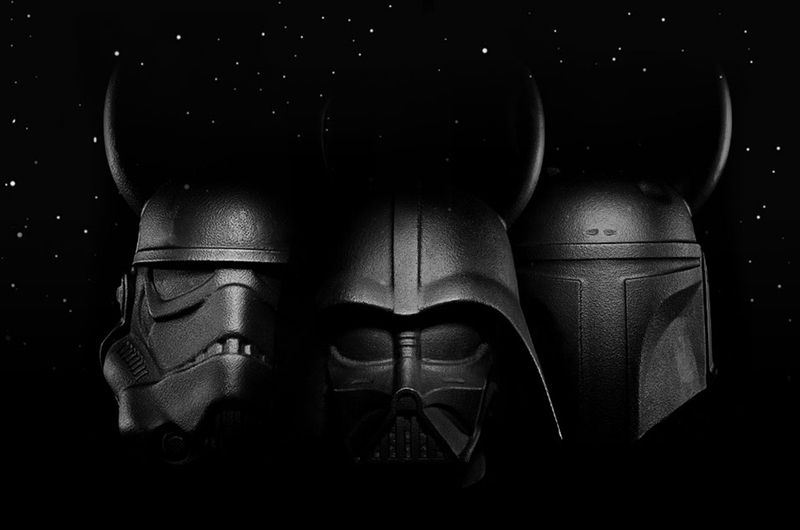 The kettlebells come in the shape of popular characters such as the Stormtrooper, Boba Fett and of course, the greatest Sith Lord himself, Darth Vader. The Boba Fett kettlebell weighs 50lbs (22.6kg), the Stormtrooper 60lbs (27.2kg) and the Darth Vader one comes in at a very heavy 70lbs (31.7kg). The prices for the kettlebells range from USD150 (RM633) to USD180 (RM760). Oh, not a fan of weights? 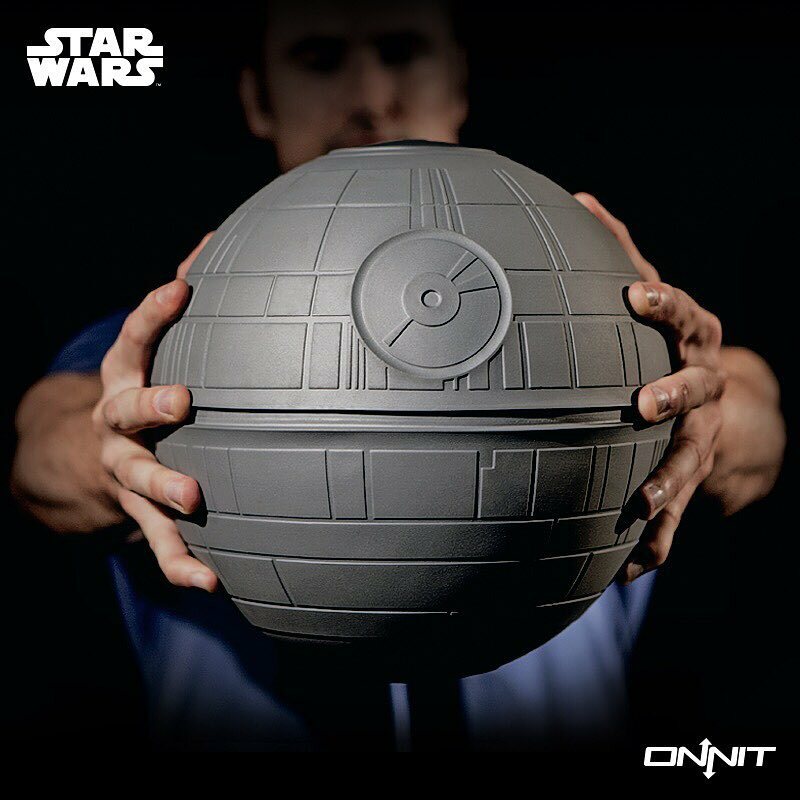 Well, you can still work out like a Sith by getting a medicine ball that is shaped like the friggin' Death Star! The medicine ball, which weighs 20lbs (9kg), is made entirely of rubber and it will set you back around USD75 (RM316). But our favourite product of all -- hands down! -- is their Han Solo yoga mat. 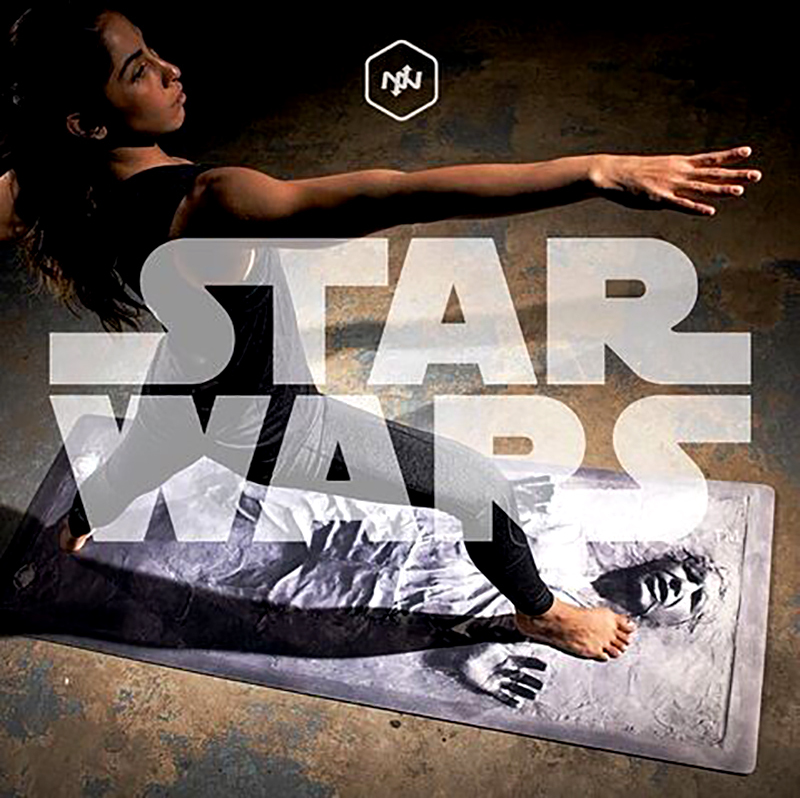 The reversible yoga mat is made out of high quality polyurethane rubber, and it features an image of Han Solo frozen in carbonite! How cool is that? The yoga mat retails for USD65 (RM274). So, what are you waiting for? If you want to become the next great Sith Lord, you better make sure you have a strong core and toned arms to wield that lightsaber. Bata's Limited Edition 'Star Wars' Sneakers Are Absolutely 🔥🔥🔥!